Dec 01, 2017 in "Magic Kingdom"
The Magic Kingdom will be hosting the Varsity Spirit Spectacular December 1 and 2. 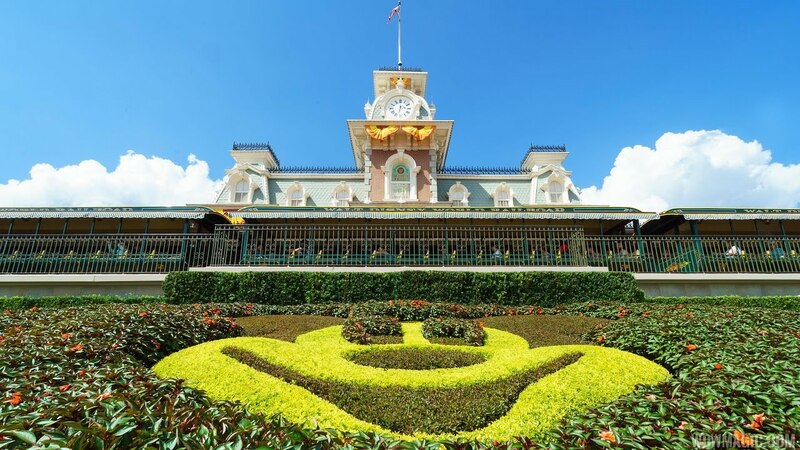 Around 400 cheerleaders and dancers from across the country will be taking part in a pre-parade march, stepping off in Frontierland at 1:30pm. 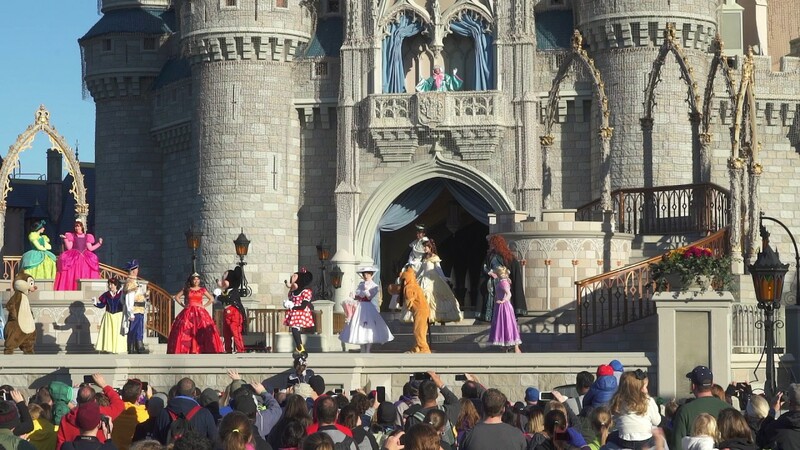 Then on December 3, the park will present Once the Magic, stepping off at 1:30pm. 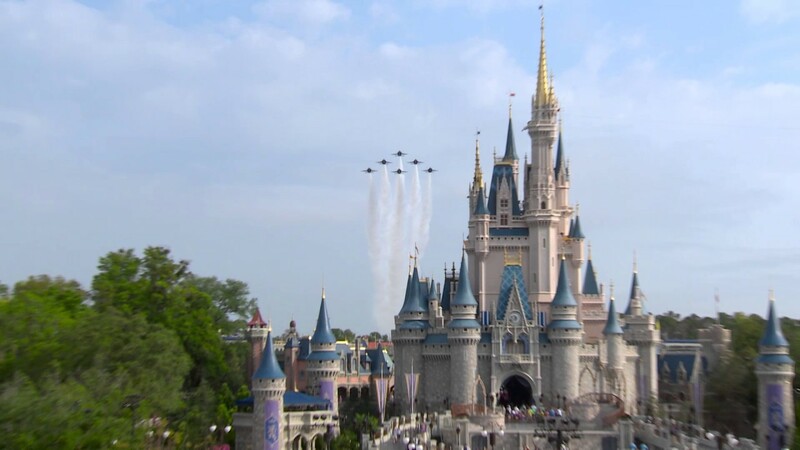 Both events are organized by Disney Performing Arts.